STEPPING OUT—The Doyle Academy of Irish Dance of Oxford, England, perform for party-goers at the Sober St. Patrick's Day soiree in the auditorium of Regis High School in Manhattan. The merriment of a four-hour, family-friendly, alcohol-free Manhattan St. Patrick’s Day soiree is a memory event organizers envision the 400-plus party-goers will remember forever. Timed to coincide with the mid-afternoon conclusion of the city’s 251st renowned parade that celebrates the day devoted to the archdiocese’s patron, the first “Sober St. Patrick’s Day” gathering kicked into high gear with the talents of Irish dancers, authors, actors, accordion players, fiddlers and more beginning at 3 p.m. on Saturday, March 17, at Regis High School on the Upper East Side. The celebration, for those who chose an alcohol-free party, was presented in cooperation with the Consulate General of Ireland and a cross section of treatment centers and national recovery organizations. Noel Kilkenny, Irish Counsel General in New York, was among the honorary committee members in attendance. William Spencer Reilly, a New York Catholic who founded the event, said the sold-out Sober St. Patrick’s Day party far exceeded his expectations. His interest in the cause came as a result of a relative in recovery who has been clean and sober for seven years. 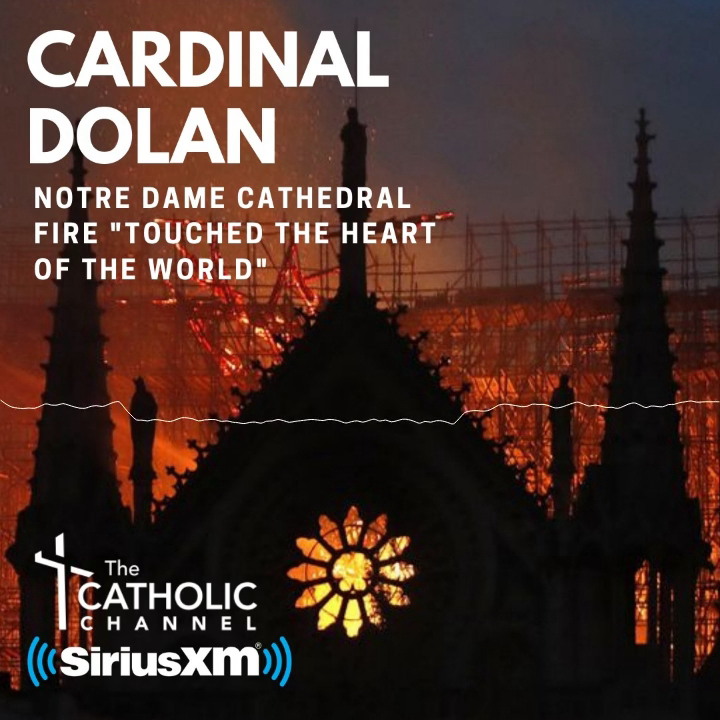 A television executive and special events producer who served as executive producer of an award-winning film about St. Patrick, Reilly is an alumnus of Immaculate Conception School in Manhattan, and Fordham Preparatory School and Fordham University, both in the Bronx. Nicole Gracco, 32, a member of St. Michael Parish in Atlantic City, N.J., attended the event with a community from Seabrook House, a private, inpatient addiction rehabilitation and alcoholism detox treatment center in South Jersey and one of the event's sponsors. The family-friendly environment was also a big draw for many not battling addictions. “Happy St. Patrick’s Day,” said 5-year-old Colleen Murphy just before she left the party with her parents, Sean and Jeannie, and baby brother, 1-year-old Brendan. The lass was so inspired by the Irish dancers that she took to the stage and did a jig of her own, on her own. “It was fun to dance,” said the cheerful Colleen. Lemonade and chocolate “coins” wrapped in gold foil were among her favorite fare at the party, she said. The candy coating on her fair little face proved her point. The Murphys are members of St. Stephen of Hungary parish in Manhattan. When Jeannie Murphy, 46, watched her happy-go-lucky daughter spontaneously dance on stage next to an accordion player, she was amused. “That’s my girl—she’s enjoying her Irish culture,” she said. Before the big day, the Murphys were mapping out a place they could take their children after the parade to continue the St. Patrick festivities when they learned about Sober St. Patrick’s Day. “St. Patrick’s Day is an Irish holiday,” said Sean Murphy, 47. “Holidays are always big for Irish families. This is an Irish family holiday. For more information, including links to treatment centers and recovery organizations, visit the Web site SoberStPatricksDay.org.